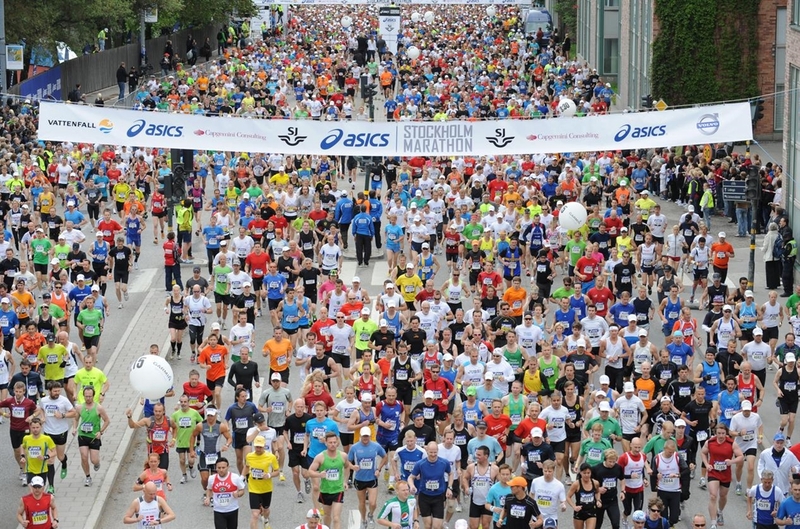 ASICS Stockholm city carries out its Marathon every year in start June. 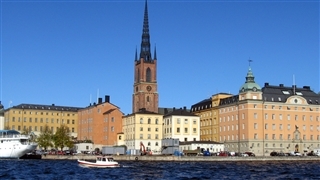 The race passes through central Stockholm, Sweden’s capital city. 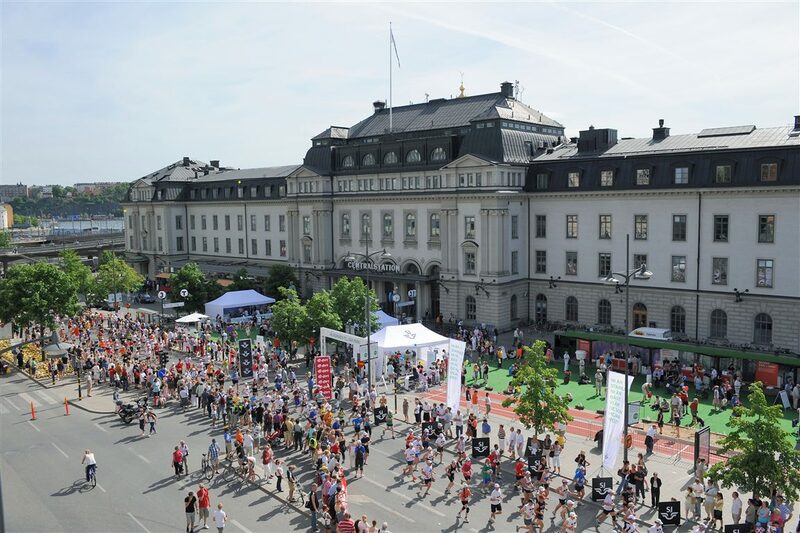 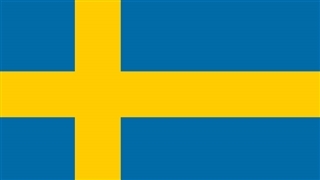 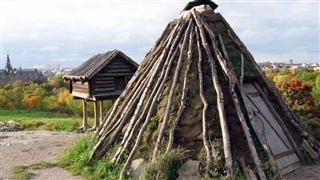 The Stockholm Marathon attracts thousands of overseas and local runners and spectators (it is recomended to make a room reservation in advance). 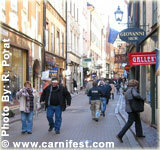 The beautiful course goes through waterways of the beautiful historic streets and buildings of the city.